You enrolled in community college classes to build more confidence in your ability and worked part-time jobs to support yourself. Now, you’re ready to get your degree and make the jump to a stable, full-time career in healthcare. You just need a little help to get over the last hurdle standing between you and your goal. 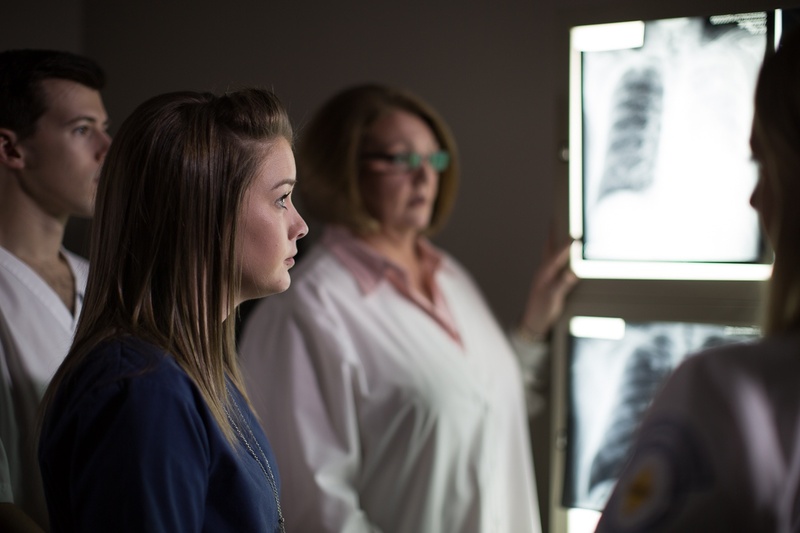 That was certainly the case for Nichole Stuva who, like a lot of our students, came to Nebraska Methodist College for the supportive environment that would help her attain the practical knowledge and skills needed for a successful healthcare career. Healthcare fascinated Nichole from a young age as she and her family received treatment for Alpha 1 Antitrypsin Deficiency, which causes issues with the lungs and liver. From that point on, she desperately wanted to go to college to learn how to give the kind of care she and her family received. After struggling in school throughout her childhood and adolescence, Nichole settled for working part-time jobs. But her passion for healthcare never went away. She eventually earned her GED, enrolled in a community college to test the waters and then applied to NMC - her dream school. She cried happy tears the day she got accepted. Today, Nichole is living her dream after graduating in August with her Associate of Science in Radiologic Technology. 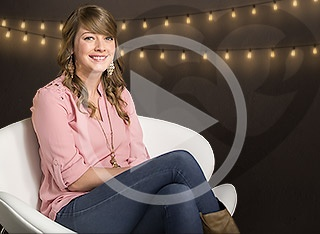 Watch as Nichole shares how her future began with discovering her why. Editor’s note: This blog post is the fifth in a series of six student stories and videos that highlight some reasons why our students chose NMC.